Who lives in a pineapple under the sea? 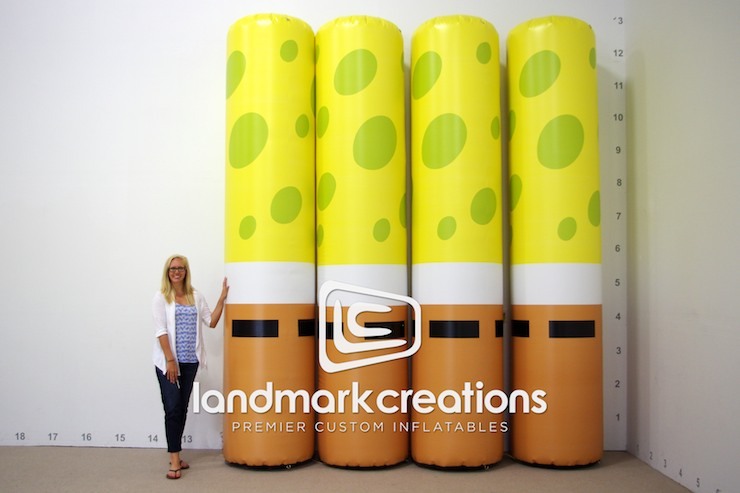 These custom designed inflatable pylons were used to promote SpongeBob SquarePants at outdoor events and during mall tours! Outer DIMs: H: 12' L: 30" W: 30"